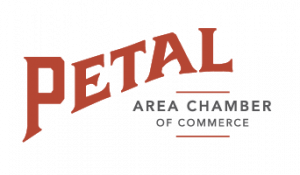 Thank you for your support of the Petal Area Chamber of Commerce and the community. We value your membership and strive to enhance your quality of life and enable your business success. All membership levels include our monthly membership luncheon for members and their guests. 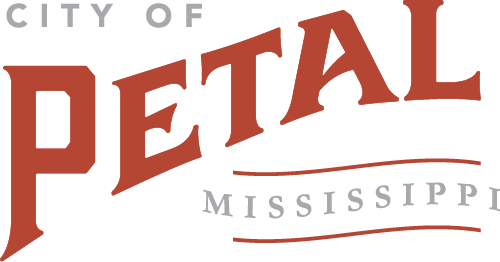 Luncheons are held on the 2nd Wednesday of the month from 12:00 - 1:00 at the Petal Civic Center. Advertising credit-1/8 page ad in the Shop Petal First guide. Logo on chamber website home page and Demographics page. Sponsorship logo in each "Petal Pulse" newsletter. Annual Banquet recognition. Recognition in "The Petal Guide" Newcomer's magazine. Logo on chamber's facebook page.